I’m way too complex to be f**king b!tches that’s basic. On the grind, on the way up, East HAD to get his MONEY up… just to see that smile on his Momma’s Face. No time to waste – on THOTs, lame spots, or anything that was not bringing him CASH! 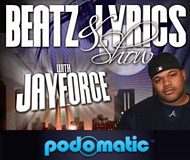 Driven beat rapped over by a driven emcee with eyes and ears still out there where they feel his music: IN THE STREETS! And Jahlil Beats cooked the track up like a monster trying to eat! Banger! This is… So…SO…DEF! JD & Da B-R-A-T over a BUMPIN’ azz beat!! Another one from the mixtape, “Business As Usual.” Produced by Jahlil Beats. Don’t think this “Big Brother, Lil’ Sister” is dope??? You must be out’cho mu’fuh’kin mind!!! Hot damn if Busta Rhymes didn’t load this with lyricists and lovely ladies. “God’s Plan” is some MONSTER work over some sniper precise beat mastery (courtesy Jahlil Beats). Salute to O.T. Genasis and J Doe for providing mucho verbal collateral damage on the track! Check out the visuals above, and get this joint off the mixtape that just dropped (linked below). 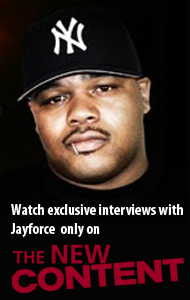 Word to the wise: Click the pic to listen NOW! For now, it’s a loosey. 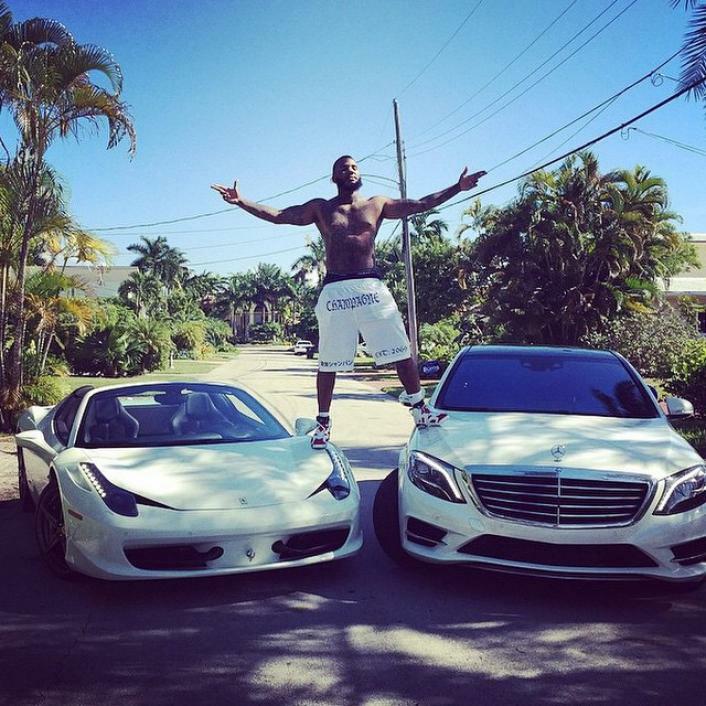 But The Game’s jawn “Standing on Ferraris” (linked via the pic above and below) should make his upcoming double-album (“The Documentary 2”). Produced by Jahlil Beats and Cool & Dre, and featuring all kinds of Diddy chatter throughout. Given the track layout, you’ll understand why. Listen NOW, and HURRY. Koch is snatching this track down anywhere it’s up. CNN keeps emptying the clip. Visuals for the “Shooters Worldwide” single off the “Lessons” LP on deck (above). The LP is linked below (iTunes downloadable via earlier post). Check out the ominous beat by Jahlil Beats! Crunk devastator beat creator Jahlil Beats is hitting us off with “The Blessing” (EP). FREE download! So Jahlil Beats did the original beat for West Coast rap artist Boogie… and Cassidy got Chubby Jag and attacked it! Check out this “Oh My Freestyle” stream above. FREE download available (linked below, of course). One of my favorite Meek Mill songs gets a brand new video with an 80’s throwback vibe. Check out this brand new visual appetizer directed by Spike Jordan that visually takes me back to a period when I was just a kid in North Philly. Produced by another Philadelphia area native Jahlil Beats, this banger is a nice setup for the Philly kid Meek Mill’s upcoming project “Dreams Worth More Than Money” due later this year. Boogie got more of that good west coast smoke for all y’all. Grab a drink. Press play. Give in to the urge to bounce to the beat. “Oh My” is definitely some turn and burn music; just a sample from the forthcoming “The Reach” (due out Summer 2015). FREE download below. Special bonus for you after the jump! Daaaaamn that ish is DOPE! Already a pairing that you might throw out as a ‘would love to hear’… this hellified instrumental by Jahlil Beats featuring araabMUZIK – “Destruction” grants that wish before you could speak it. 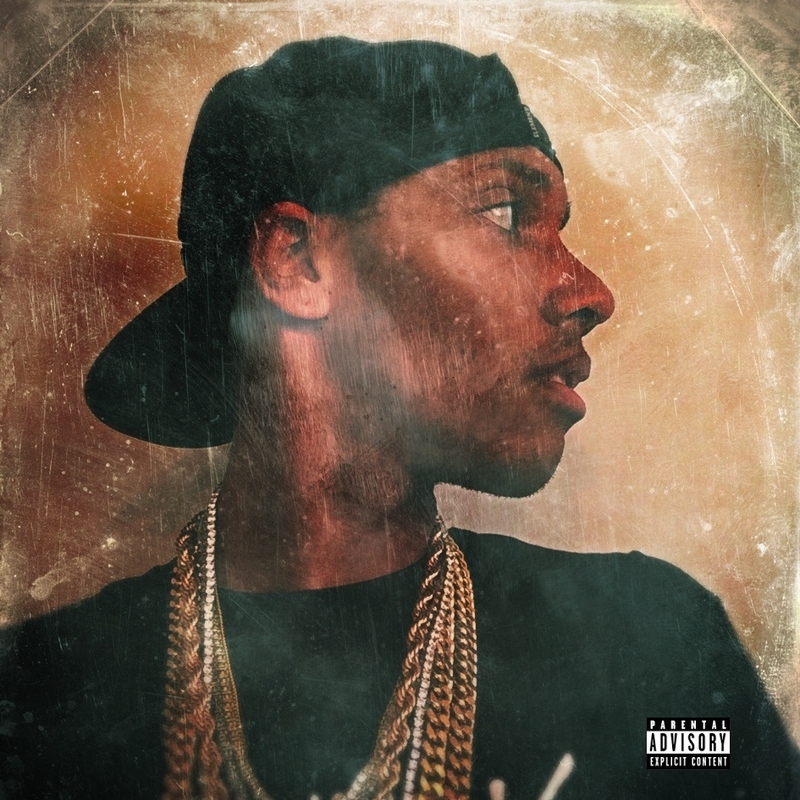 Pure banger from Jahlil’s forthcoming “Planet 7” project! 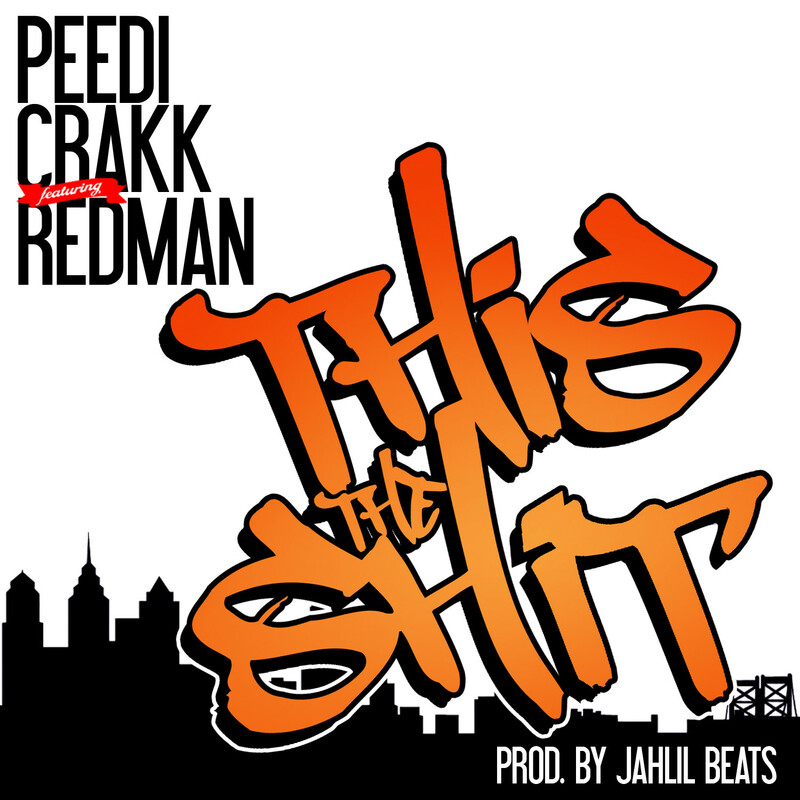 Peedi Crakk has leaked his first single – “This That Sh*t” – off his new mixtape, “CF5: The Cocaine Edition” (due out November 23, 2012). This joint features additional vocals from Redman and production by Jahlil Beats. Dope! Get “This That Sh*t” FREE here.